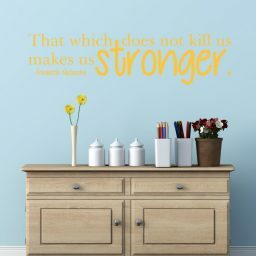 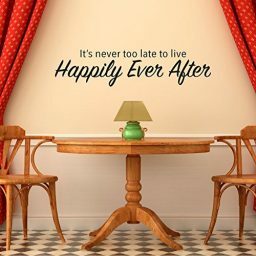 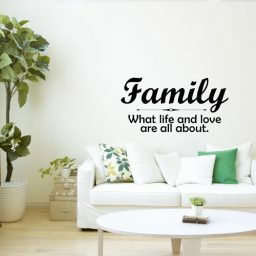 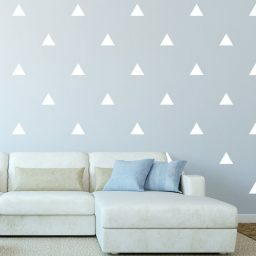 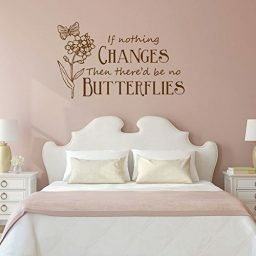 This life quote wall decal is from Robert Frost. 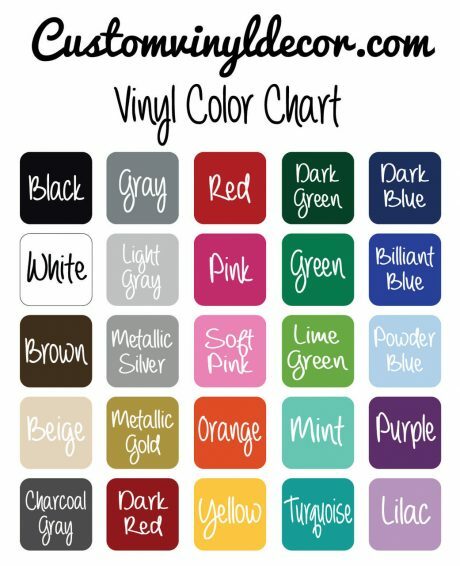 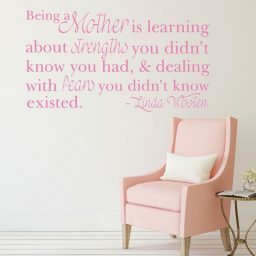 It inspires those who see it to be assertive about their choices in life. 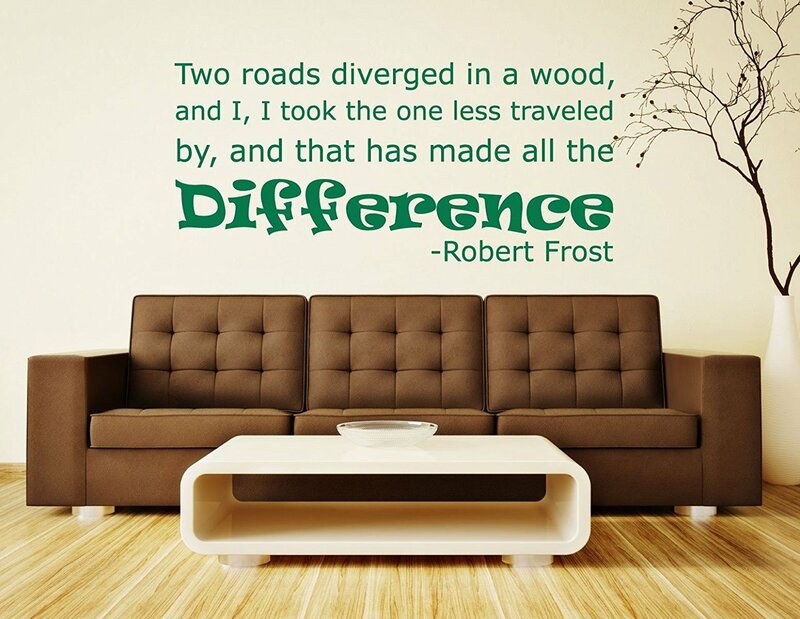 Put this Robert Frost poem quote in the living room, family room, or bedroom of your home, or install it on a wall or window in your work office or school classroom. This quote wall decal by Robert Frost, from one of his most famous poems, inspires us to remember to choose the paths that aren’t being taken by everyone else. 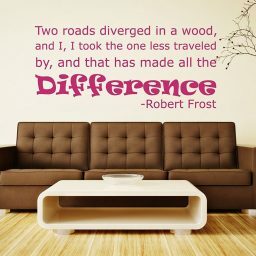 To be our own person and to make our own decisions. Put this Robert Frost quote poem art in your home, office, or classroom.